This trip has been described as the best all-round river in Nepal. Mountains, villages, temples, jungle, wildlife, suspension bridges, temples, gorges and more! 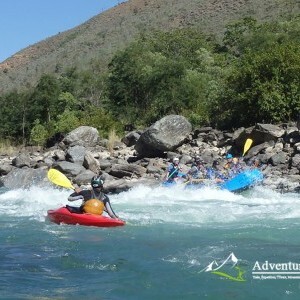 This trip has been described as the best all-round river in Nepal. Mountains, villages, temples, jungle, wildlife, suspension bridges, temples, gorges and more! Super fun, big and bouncy rapids with exciting wave trains. Named after “Kali” the goddess of destruction, the Kaligandaki is said to be one of Nepal’s most holy rivers. Originating high on the Tibetan Plateau the “lovely Kali” plunges down through the Himalayas, carving out one of the deepest gorges in the world between Dhaulagiri and the Annapurna Mountains. With exciting white water rapids, spectacular mountain views, traditional villages, endless suspension bridges, waterfalls, pristine jungle rich in wildlife, deep gorges, cultural temples and beautiful white sandy beaches for camping, we consider this to be the best all round river adventure in Nepal. 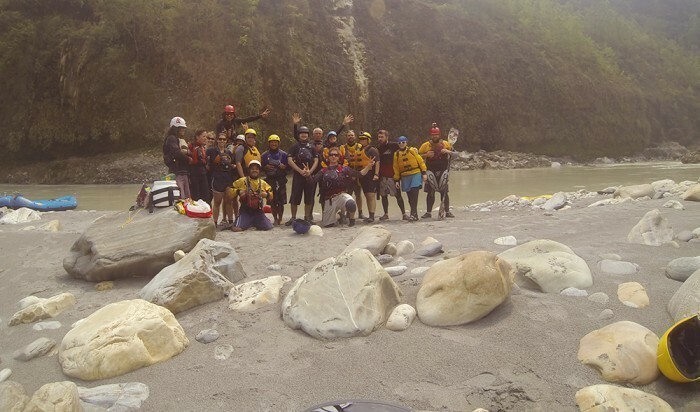 If you’d like to experience a huge variety of Nepal’s most impressive scenery on an exciting whitewater rafting and camping adventure, then the lovely Kali is the perfect adventure for you. If you don’t have much time and would still like to experience a couple of nights river camping then book this trip now! Finishing point is Mirmi and then it is 4 and half hours drive back to Pokhara. What you need during this trip ? We can run this river from Mid-September to June, for more information and costs, plus the detailed itinerary please contact us. It is possible to book a trip departing from and returning to our Kathmandu office as well but you need to travel to Pokhara the day before the trip departs. 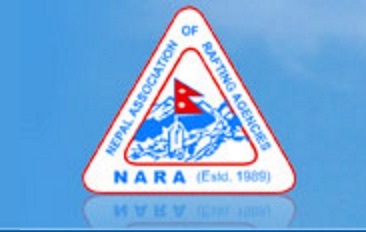 This means you will need a two day which is one day to get Pokhara and one day to get back from Pokhara to Kathmandu. This can be easily arranged by AHN staff. Alternatively, there are flights from Kathmandu to Pokhara that you can take but this option is more expensive.